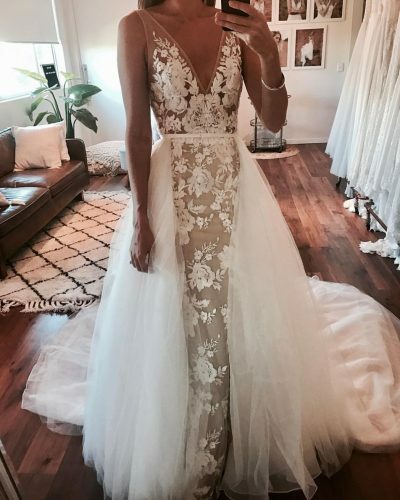 Born out of desire to create her own perfect gown after looking without luck, Carla created Made With Love in 2014. 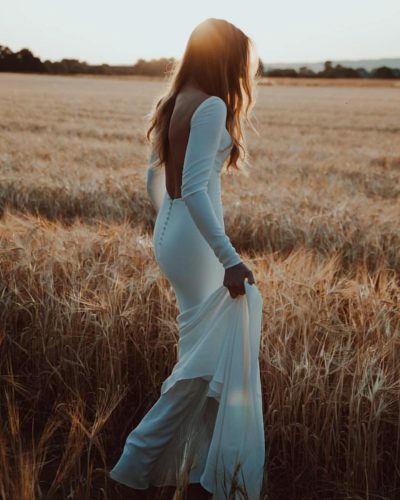 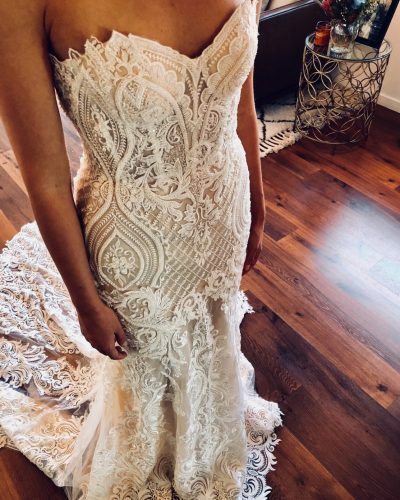 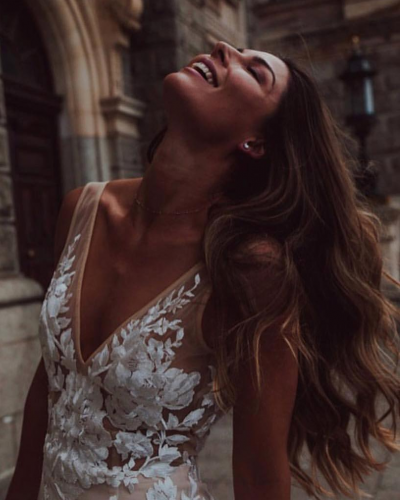 From there Made With Love has become an iconic collection of beautiful gowns, priced to please that offer the modern bride the perfect gown for any style of wedding. 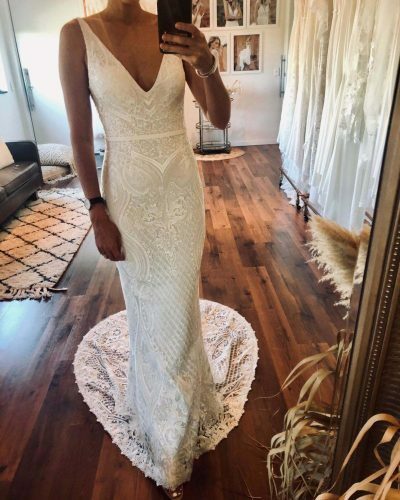 Leading the bridal world with the use of fabulous laces and silhouettes, you’ll be spoiled for choice at Bluebell Bridal but the incredible gowns that perfect the feminine figure but with a great sense of fun; perfect for the reception party after the romance of the service.